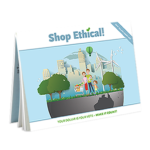 Brands map | Shop Ethical! The concentration of brand ownership by a small number of extremely large companies continues. 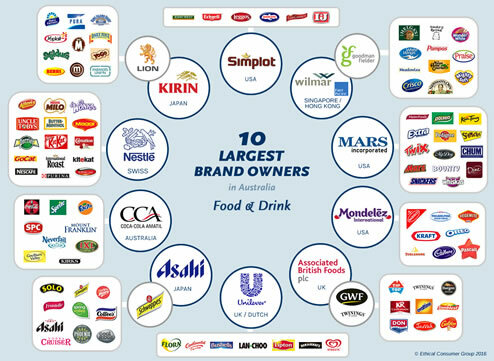 Our interactive brand map below shows the 10 largest brand owners for food and drink in Australia. The majority of brand owners are now large multinational companies. See how global brands compare on various issues at Oxfam’s Behind the Brands. Please note: this map is not endorsing these companies, but rather noting them as the dominant players in the Food and Drink sector. Remember they need your dollar to stay in business. Go to our company profile pages to give feedback and encourage change. 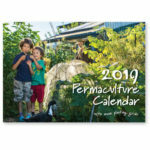 Support small locally owned Australian companies where possible. Also see our interactive Duopoly chart to find out more about Coles and Woolworths and the retail brands they own. The Kraft Heinz Company began trading in July 2015, the result of a merger of Kraft Foods with Heinz. The new company is the 3rd largest food and beverage company in North America and the 5th largest food and beverage company in the world. 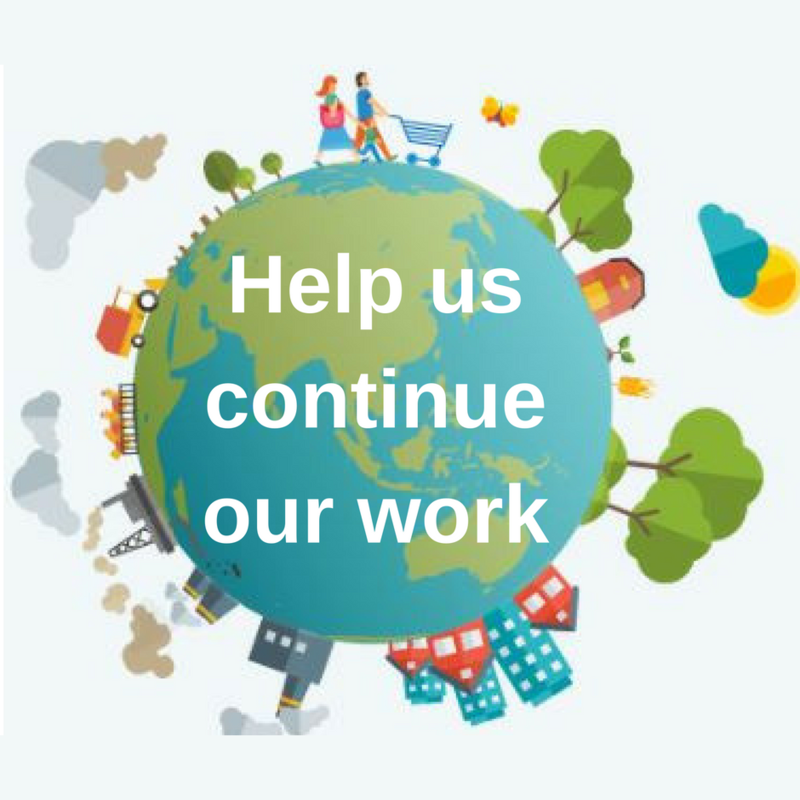 Brands affected in Australia are Heinz, Cottee’s, Farex, Golden Circle, Greenseas, Hamper, Healthy Life, HP, Lea & Perrins, Little Kids, LOL, Monbulk, Nurture, Ocean Spray, Original, Popper, Rose’s, Tom Piper, Wattie’s, and Weight Watchers. The federal government has approved the foreign takeover of Australia’s largest food maker, Goodman Fielder. The Foreign Investment Review board says it has no objection to the $1.4 billion takeover by Singapore agribusiness Wilmar and Hong-Kong investment firm First Pacific.